ITV Studios, on the other hand, hopes that its motoring format, Drive, produced by The Jump and Splash! producer Twofour, can lap the long-running format and speed off with plenty of international format deals. In Drive, which will air on ITV later this year, a slew of celebrities will race in a series of different vehicles, from bangers and buggies to 4x4s and rally-cross cars. The celebs with the slowest time in each challenge will battle it out in a night race to see who will remain in the competition. Up for grabs is a chance to drive an F4 car and be crowned champion. 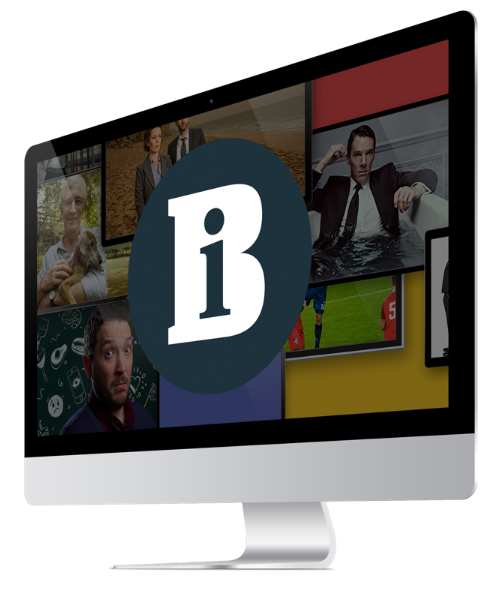 Filmed in part at the Bedford Aerodrome, celebrities in the UK version include Professor Green, Ella Eyre, Louis Walsh, Jonny Vegas, Colin Jackson and Mariella Frostrup. Vernon Kay is the host, with double British Touring Car champion Jason Plato giving expert advice. The show is, essentially, The Jump, with cars replacing skis. The former Planet 24 executive accepts that comparisons will be made with Top Gear, but says it’s a much “simpler” format to adapt. “It’s really a competition with cars. It’s more accessible for territories to produce than Top Gear. Each country has its own race car set-up and most have professional circuits,” he adds. Drive is one of 13 new formats that the international arm of ITV is launching at Mip TV. These include Come Dine: Champion of Champions, a new take on the C4 series in which former winners cook against each other; BBC2 comedy panel show Insert Name Here; ITV studio-based experiment format It’s Not Rocket Science; and Sky 1 darts competition One Hundred And Eighty.